We offer over 140 varieties of tea including boxed and packaged tea, loose tea, decaffeinated tea, and herbal and green teas. 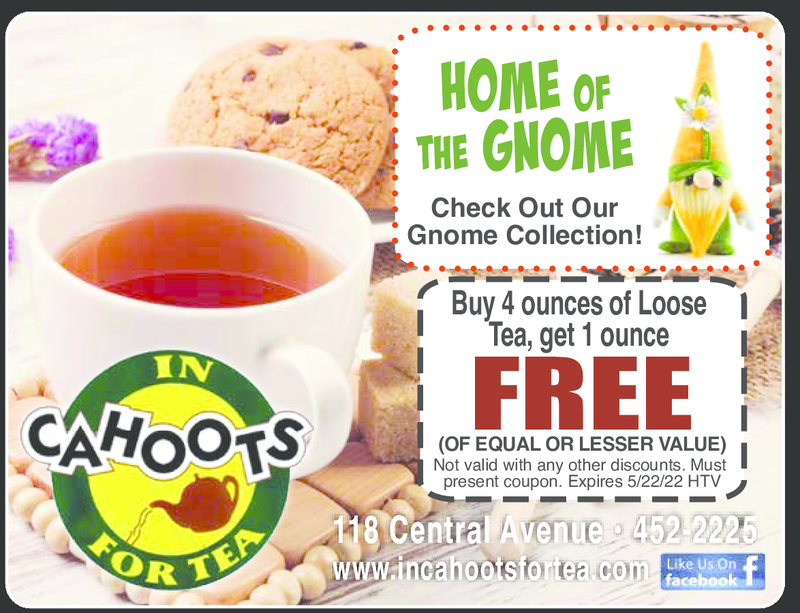 10% Off Tea Cookie Mix! of equal or lesser value. Not valid with any other discounts. Must present coupon.